: It's Craft Sale Season, People! Bring it! It's Craft Sale Season, People! Bring it! This past weekend I attended a craft sale and intentionally left my wallet at home. We don't have cash to spend on anything but groceries and gas and while I found some really awesome stuff none of it was groceries or gas. I did collect some business cards and looked my favorites up online. I thought I'd share them and a couple other awesome crafters with you today. My friend Alicia makes the. most. adorable bows. Oh my gosh I could gobble them up! 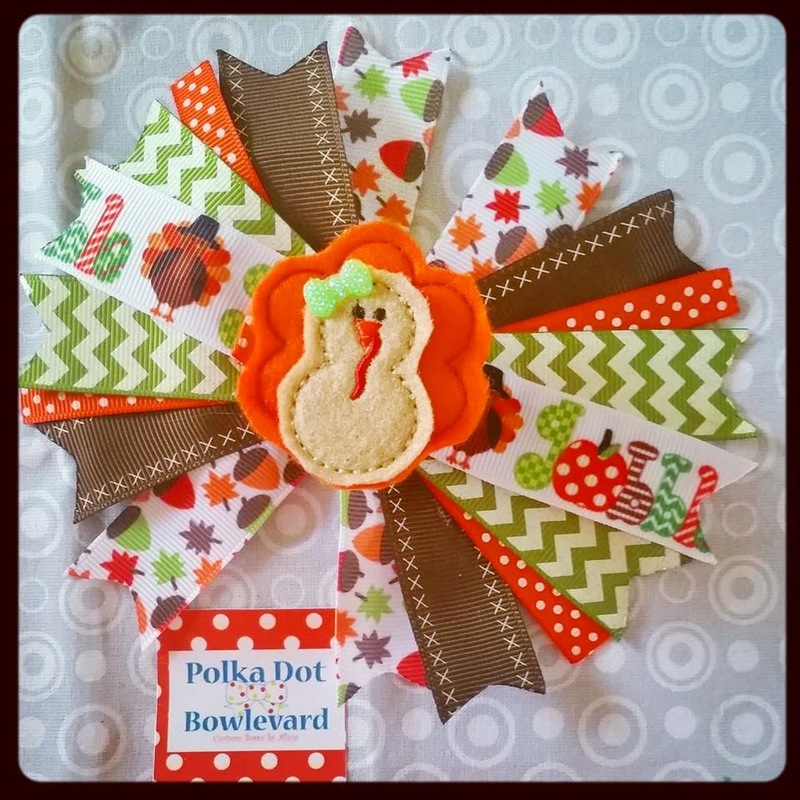 You can check them out at Polka Dot Boulevard's FB page and oogle and oogle because: how do you deny the cute? 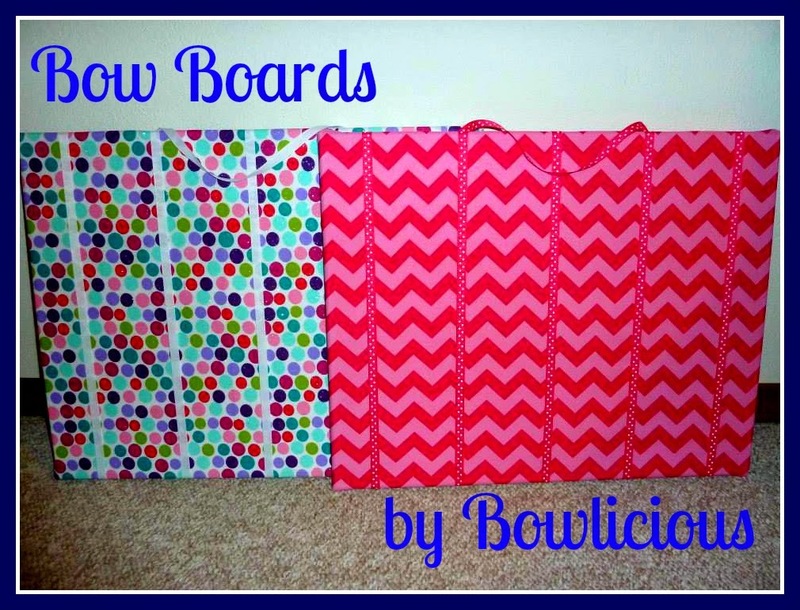 Speaking of bows: I saw the cutest, greatest thing - a bow board made by Anna and Cindy, the ladies behind Bowlicious. There was a super great My Little Pony one that I wanted to buy for my girls' so, so badly. 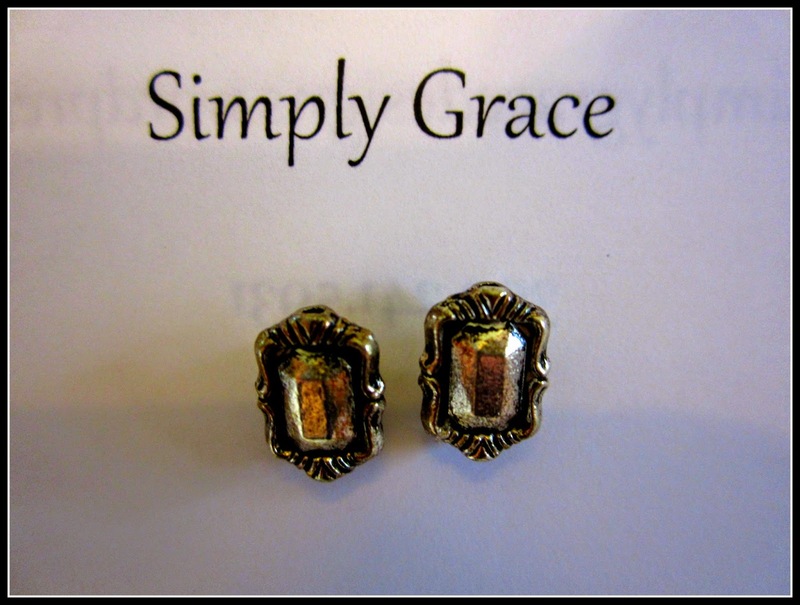 Angie is the woman behind Simply Grace Designs and she had some really beautiful necklaces, bracelets, and earrings. She's just starting her website so there's not a lot of pictures online of her handmade goods, but I loved these earrings. I've talked about my friend Katie a whole heck of a lot. She's the one who created the Halloween catechesis book for me, helps me make all my kids' birthday invitations, and created the Sheen curriculum. She also works with two of her friends on a project called [Un]common Workbasket. 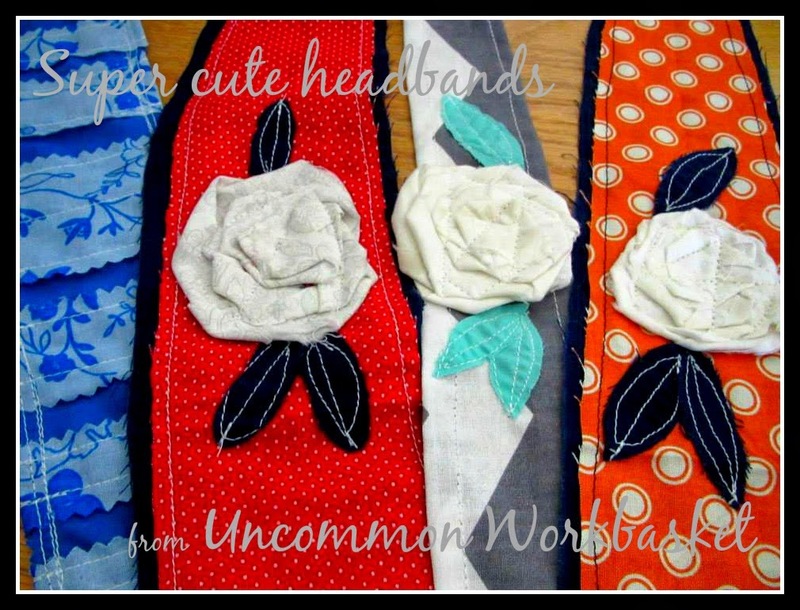 I'm not sure which of the three made these headbands but I am enamored. Which one do I even like the most? I don't know. How do you decide?! I learned about Her Bunnies Three from a This Inspired Life podcast. So technically this one isn't at a craft sale in my neck of the woods, but I still had to share it. Oh my goodness. Can you even handle the the adorableness? Linking up with Jenna at Call Her Happy for Five Favorites. Oh so fun to see these new (to me) shoppes!! Thanks for sharing, Bonnie! I love reading your posts, always. Eek! Her Bunnies Three!!! 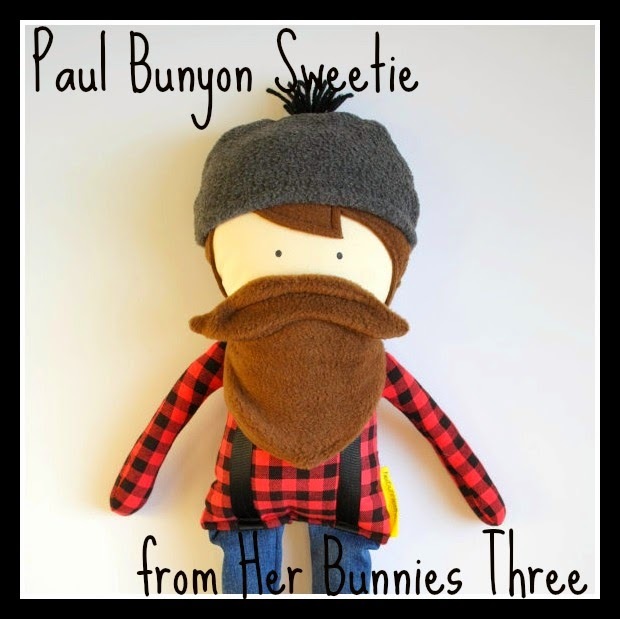 I just checked out her Etsy site and I may see some Christmas gifts that need to come our way. Thanks for sharing, Bonnie!